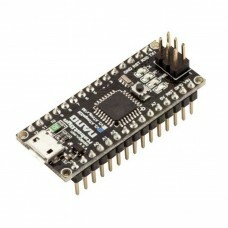 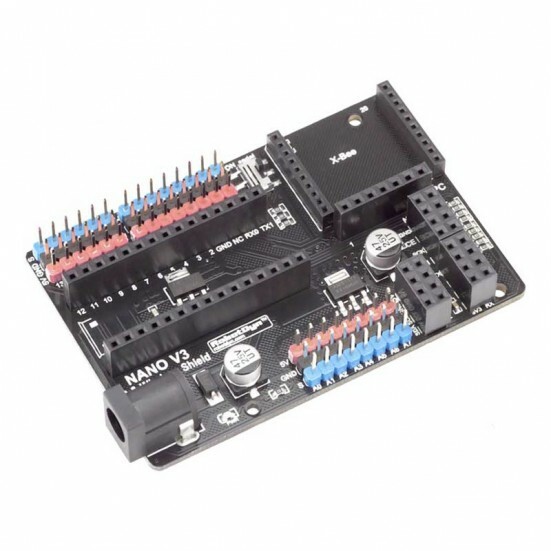 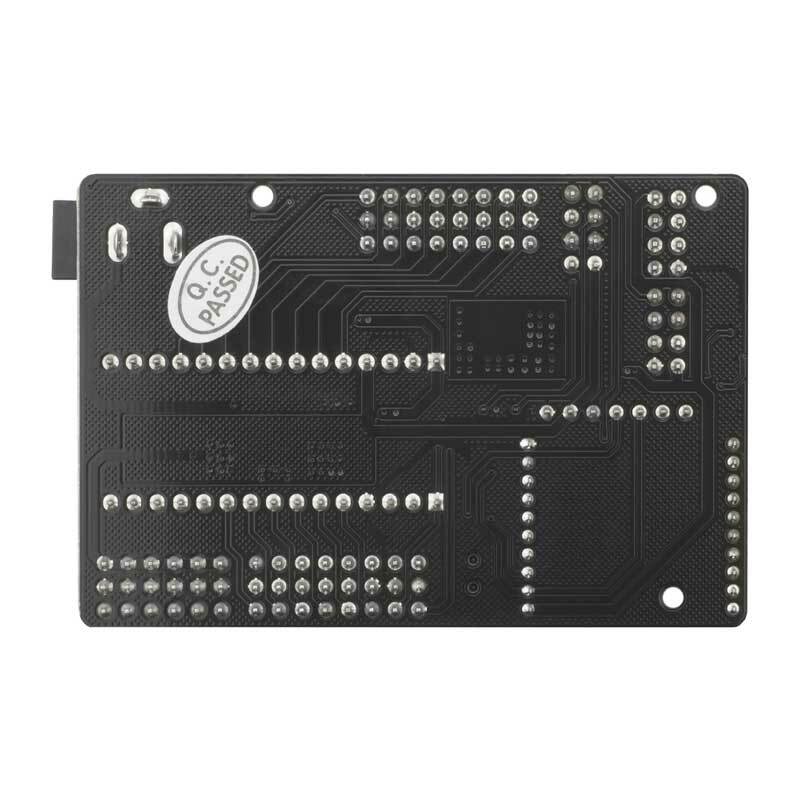 Arduino Nano V3 I/O Wireless Expansion Shield is specifically designed to allow easy connection between Nano and many other popular wireless devices. It expands the Arduino Nano controller to link those devices in a simple manner. 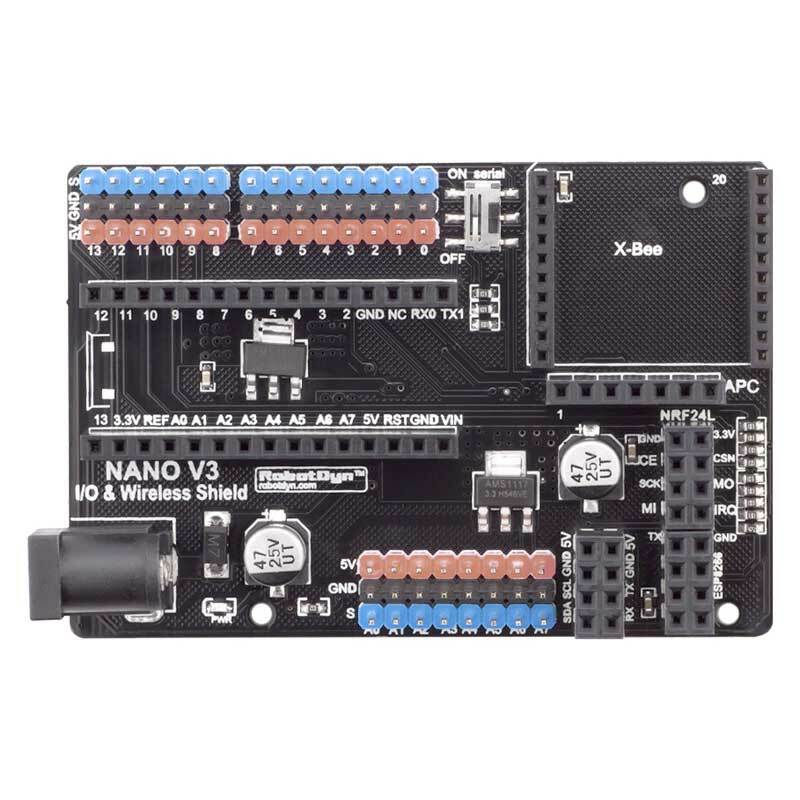 Follows the Arduino Nano v3.x pinout.